Devotional Thoughts from Romans 8:1-17. The unsaved person cannot hope to please God because his orientation is “according to the flesh.” But God offers his Holy Spirit who makes all the difference. He replaces the law of sin and death (2). He leads believers in the new walk (4,14). He redirects the minds of believers (5-7). He creates a spiritual resurrection and will empower the physical resurrection (10-11). But first, he empowers a putting to death of the deeds of the body (12-13). He bears witness with the believer’s spirit that an adoption has occurred . The believer is now a son of God (14-17). 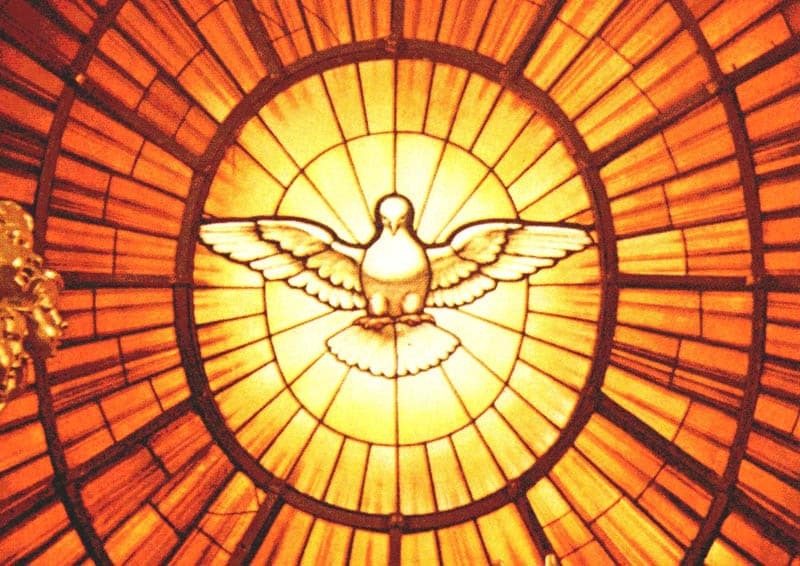 LORD, thank you for the gift of your Holy Spirit. Show us how to share him with the lost.